Important event coming up? Paper invitations are great for that day, but if you want people to make arrangements couple of months or at least a year in advance, you should send these 3.5x4 custom refrigerator calendar magnets 20 Mil round corners to their homes. Excellent and affordable, these personalized calendar magnets will carry dates, contact details and full color logo or graphics. These promotional magnets will inform recipients about special dates and events. Order today to get started at guaranteed low prices! 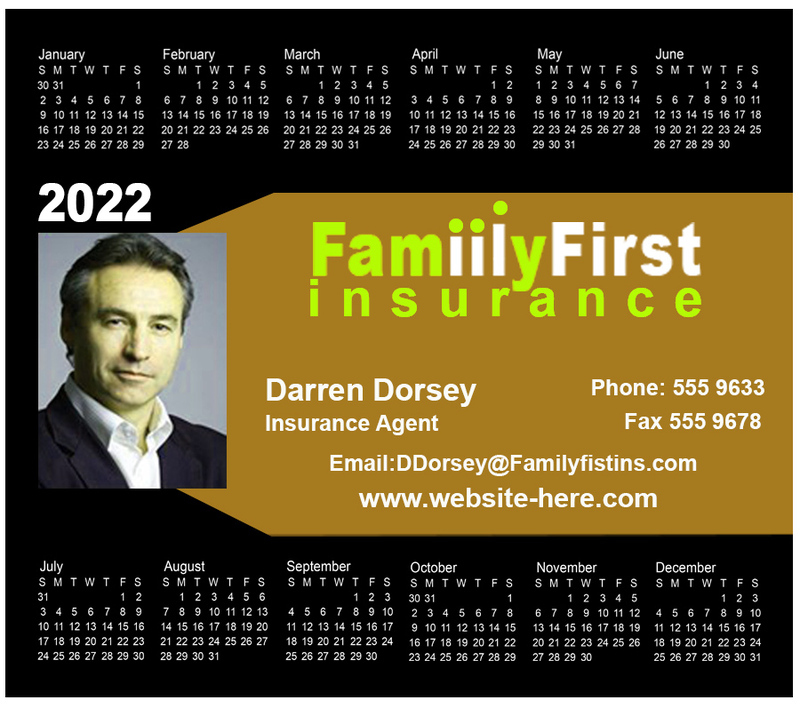 Request a quote to know what you can save on ordering these 3.5x4 Custom refrigerator calendar magnets 20 Mil round corners.